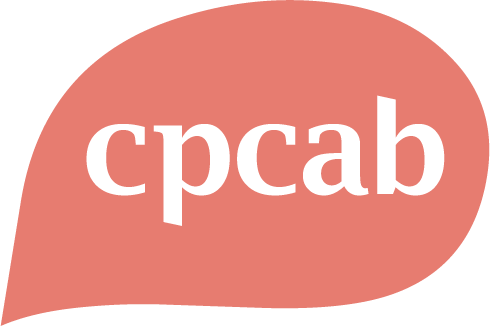 Thank you for participating in the CPCAB candidate feedback survey. Your feedback is important to us. Please note CPCAB will not be able to respond to you directly.